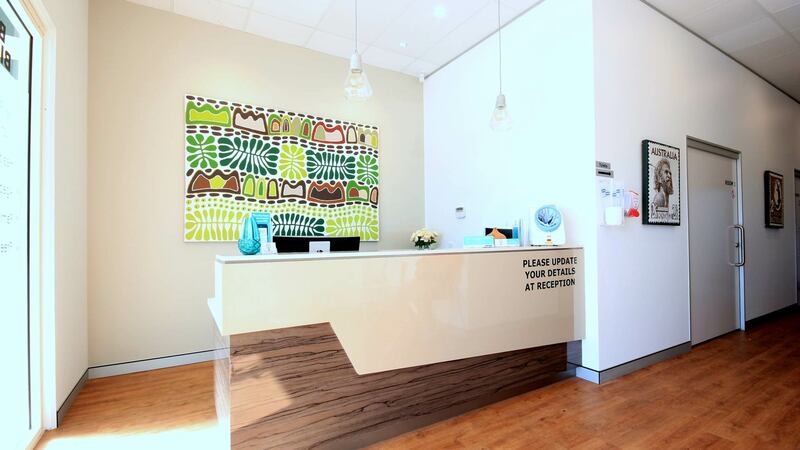 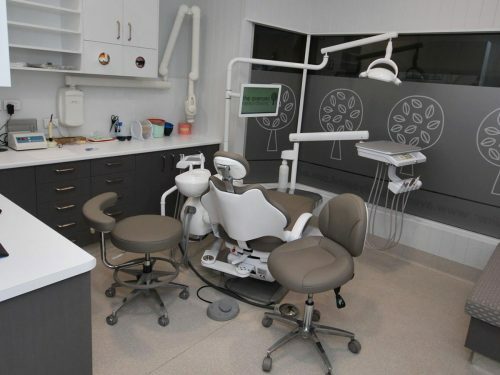 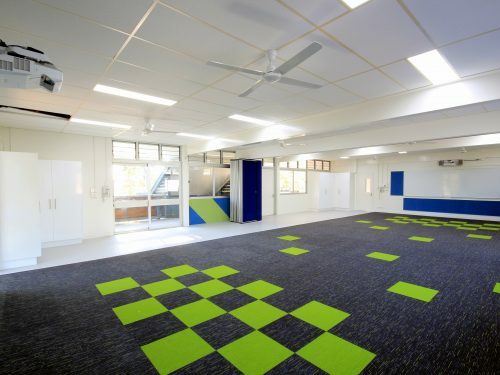 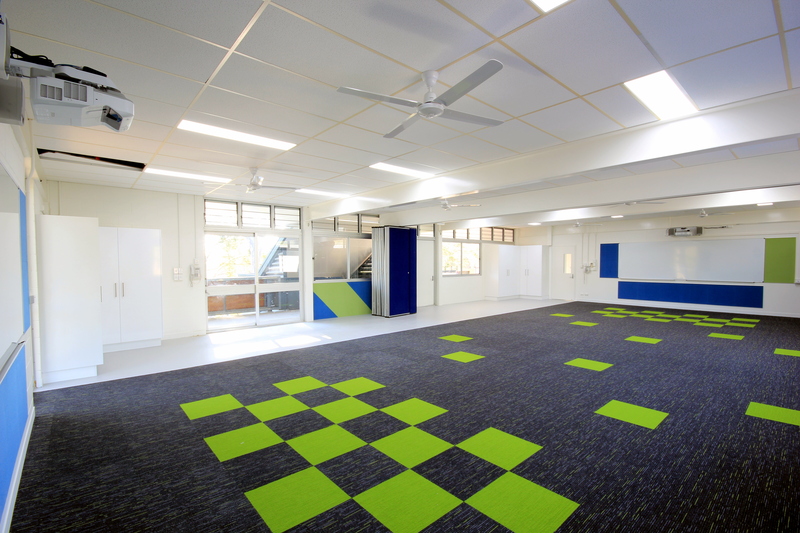 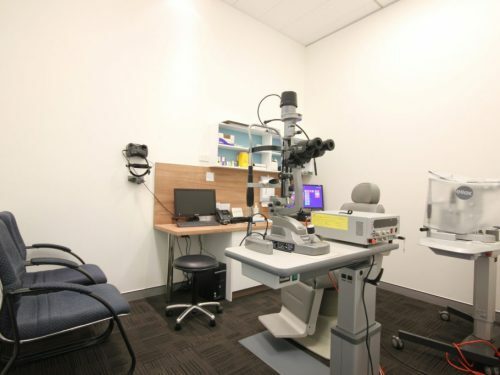 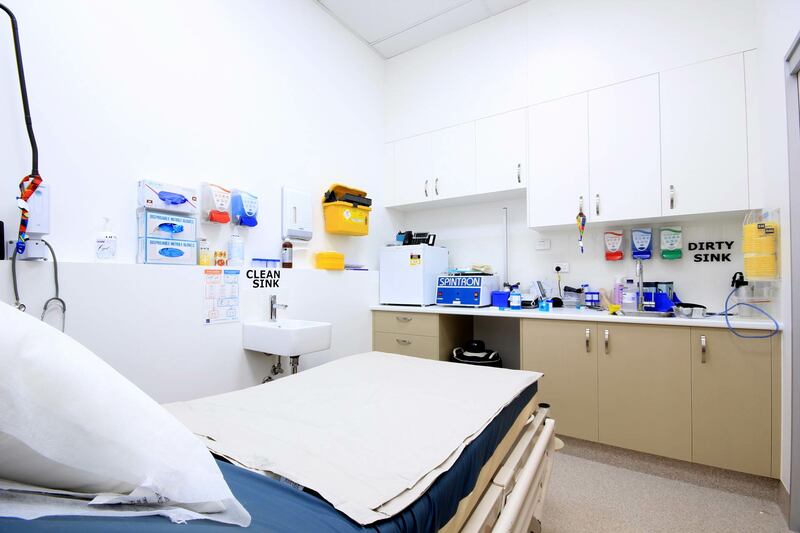 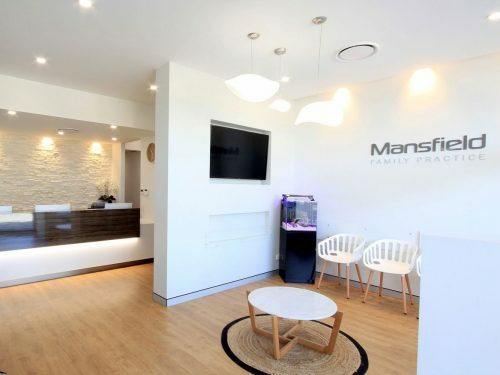 Bribie Island Medical Centre is a return client who engaged Dentifit to design & construct their new Medical Centre fitout. 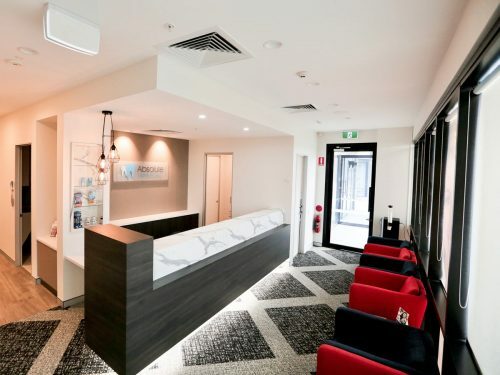 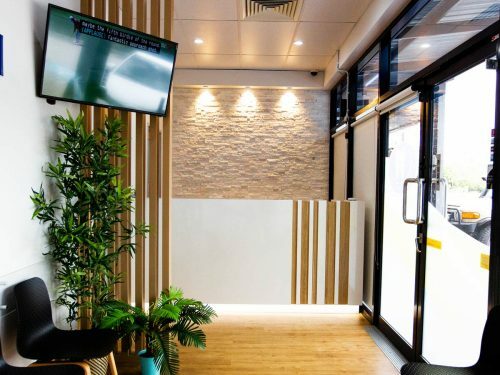 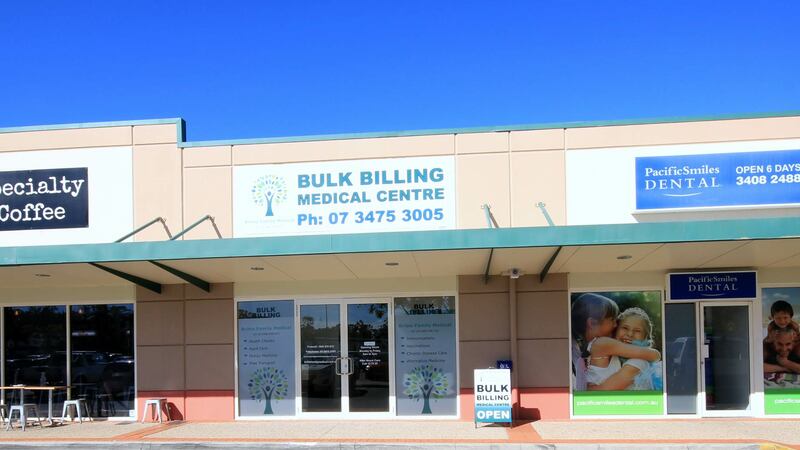 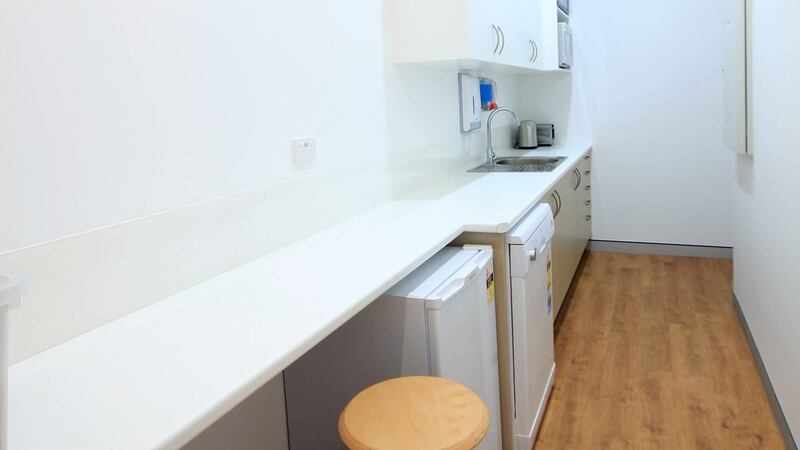 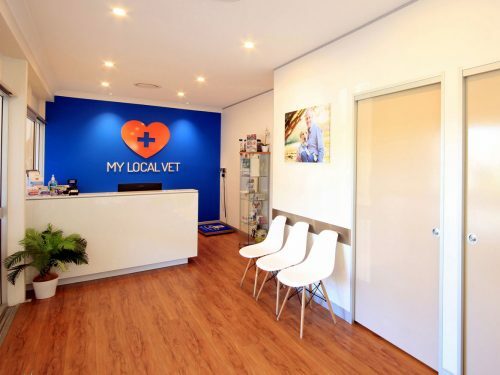 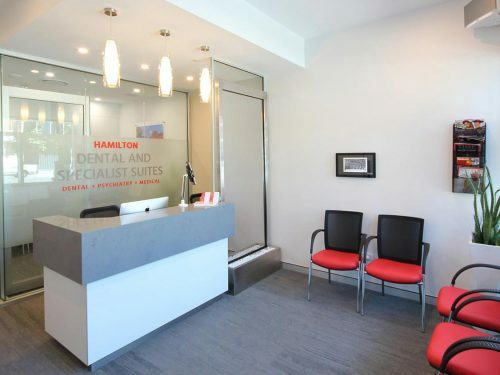 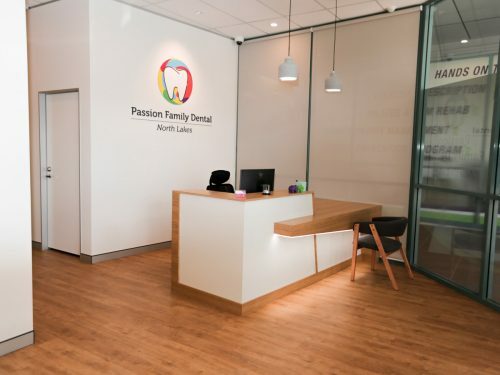 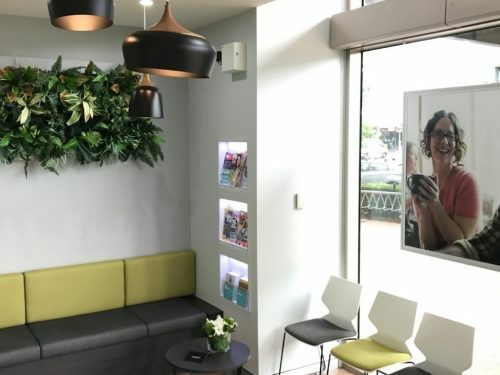 The clinic was relocating from Caboolture where Dentifit had also completed their original Medical Centre fitout, many years previously. 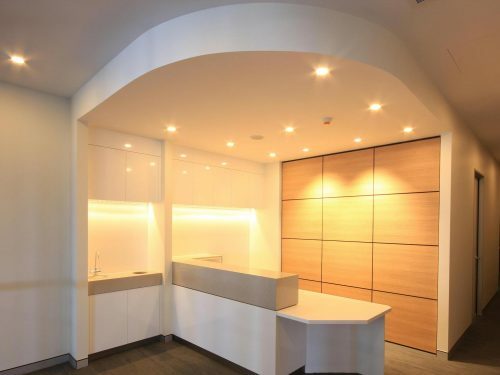 The benefits of working on a new project with a previously established relationship, was evident from day one. 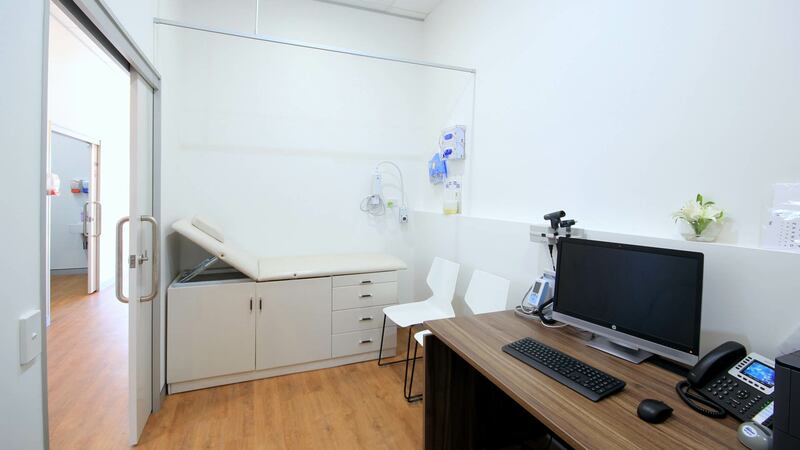 The re-use of existing furniture was part of the design brief and flexible spaces were created that allowed for cost savings, without damaging the overall appeal of the Medical Centre.